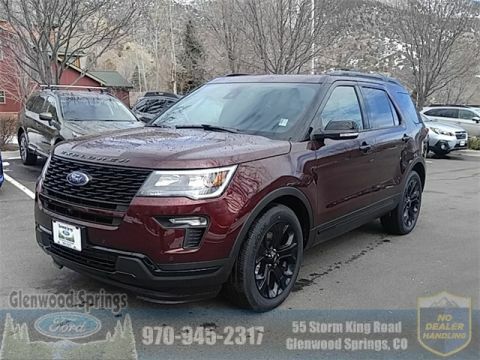 There are some important differences worth considering, though, which is why the team at Glenwood Springs Ford has provided this helpful comparison. 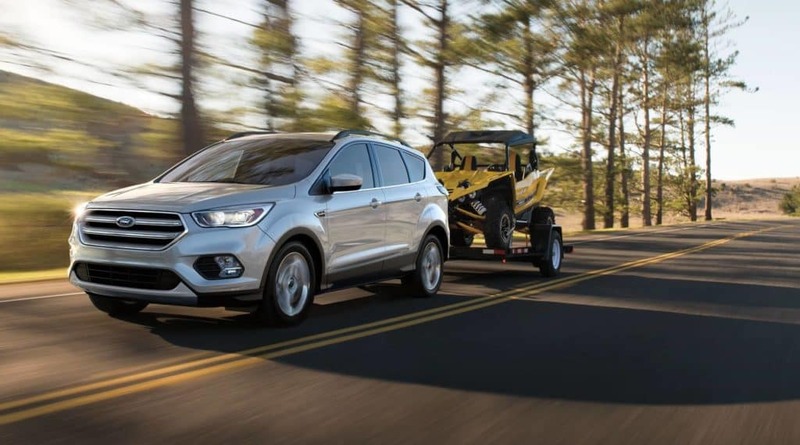 The 2018 Escape performance and 2018 Explorer performance are built to satisfy different kinds of driving requirements, but both ride with a degree of confidence and agility to help get you through Eagle. 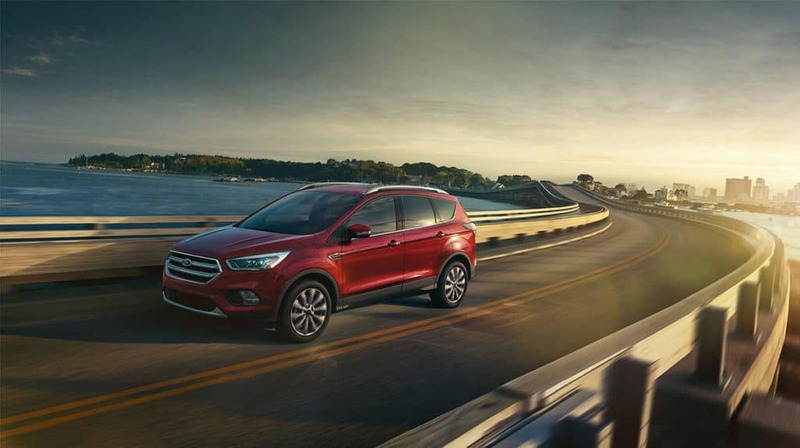 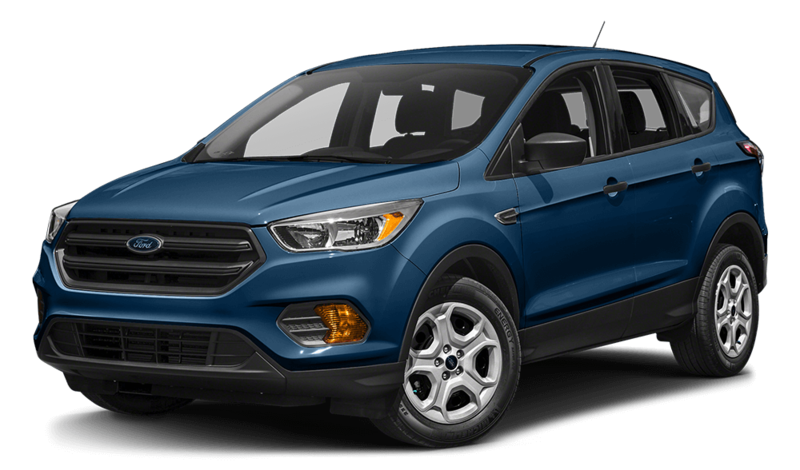 For smaller families looking to save some money, the new Ford Escape is a more than capable small crossover, but larger families with a bit more leniency in their budget and more of a need for space and power may want to go with the new Ford Explorer. 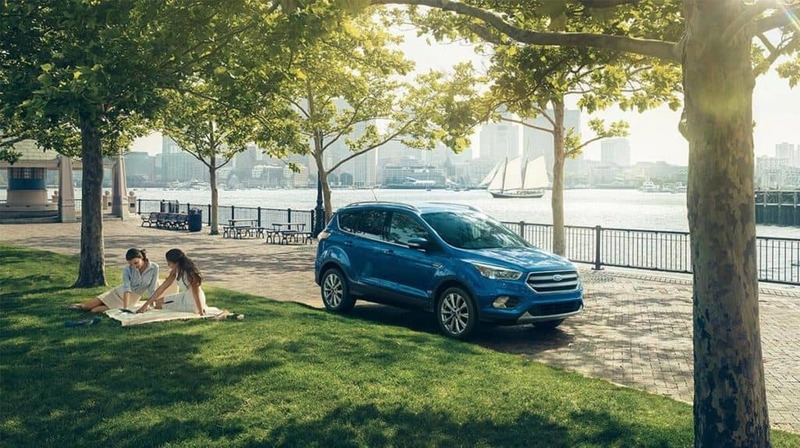 Before making any decisions, it’s a good idea to check them both out in person. 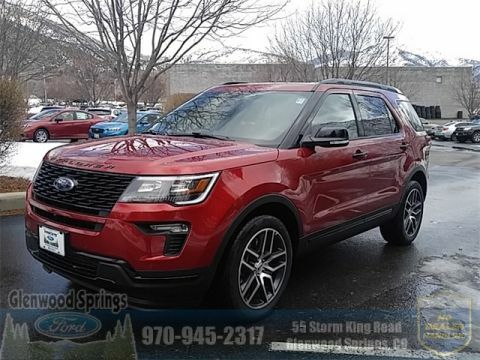 Come by Glenwood Springs Ford to take both of them for a test drive. 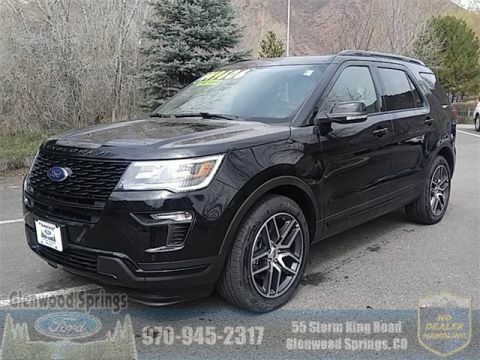 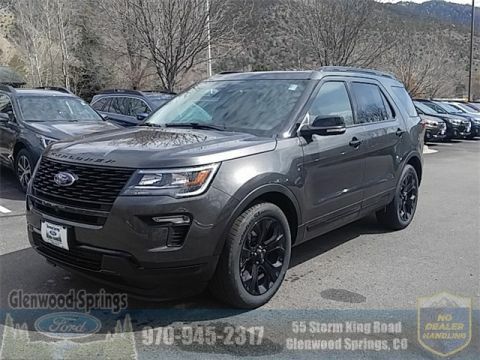 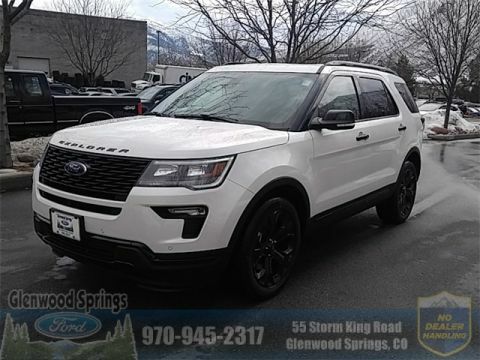 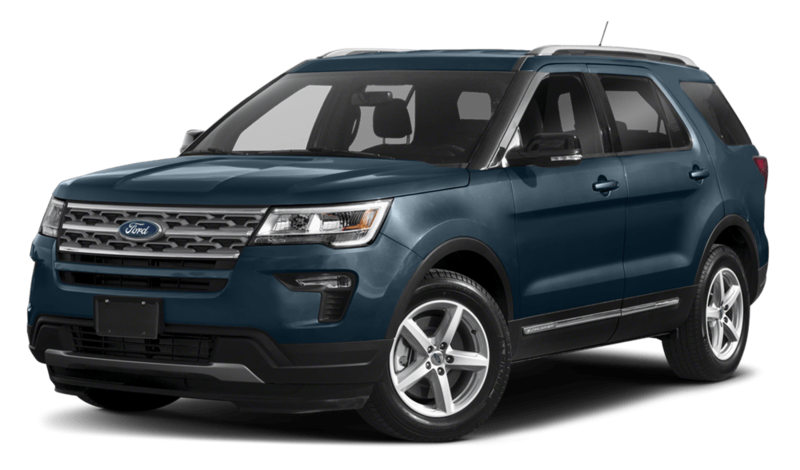 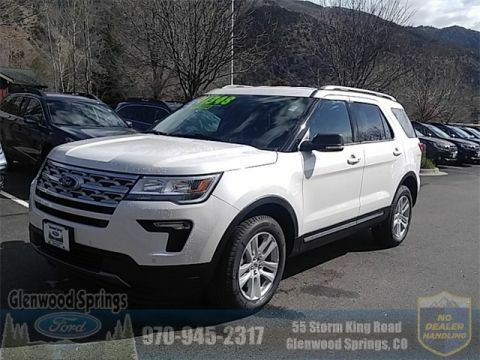 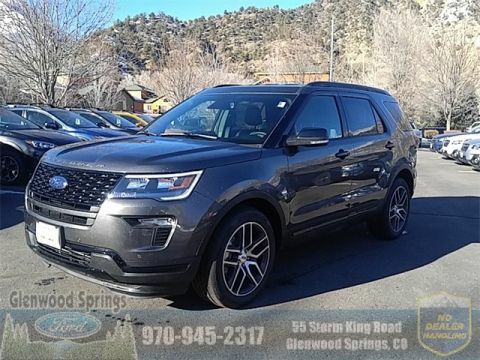 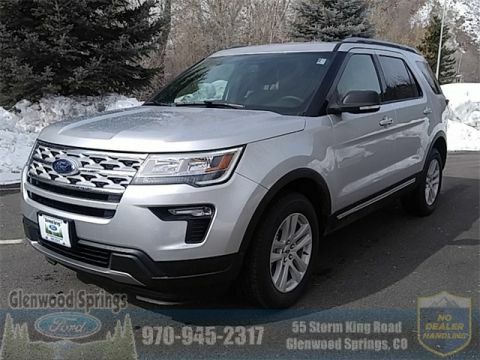 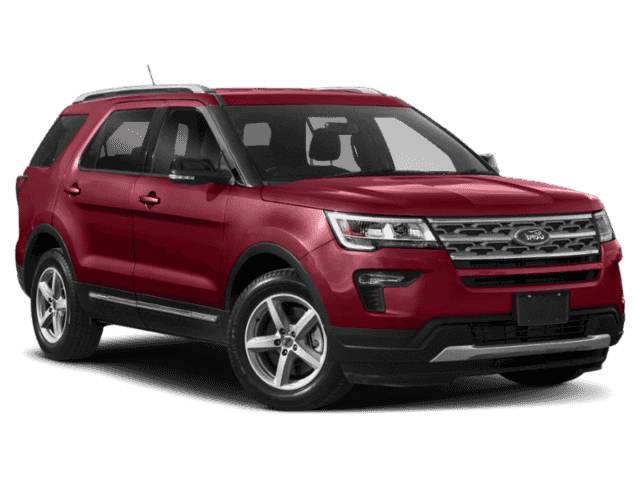 You’re also welcome to compare the Ford Escape vs. Ford Edge!We’re located in Glenwood Springs, and you can contact us online with any questions!